Have your pick of the best Aston Martin wedding cars in the UK courtesy of the wedding car hire specialists. We boast an extensive range of both modern and vintage Aston Martin vehicles, ideal for your special day. 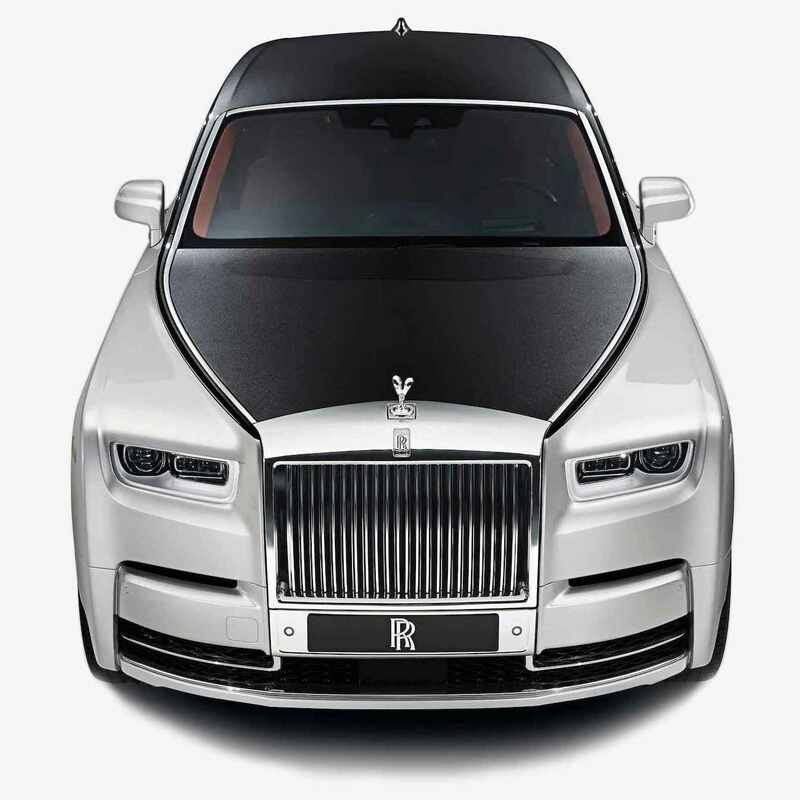 As a wedding car hire specialist, we are able to provide chauffeur driven luxury cars for hire throughout the UK, so regardless of where you're planning to tie the knot, we can transport you to your big day in style and luxury. We are able to provide Aston Martin wedding cars for self drive hire, as well as chauffeur driven hire. 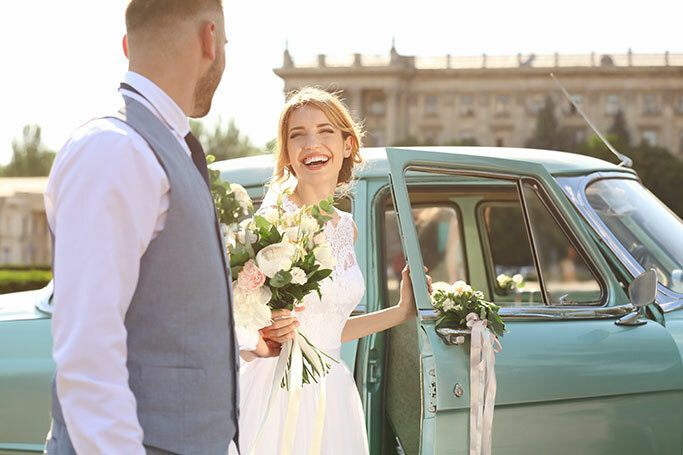 Hiring a self-drive Aston Martin sports car as a surprise for your husband-to-be is a very popular option, and one that always goes down well with the groom. Choose from a classic Aston Martin, such as DB5 model, made famous for its role in the James Bond movies, or a modern day Aston Martin classic such as the brand's flagship model, the Vanquish sports car. Arriving in an Aston Martin wedding car on your big day is guaranteed to be a talking point. Wow your guests by rolling up to the church in a luxury Aston Martin sports car and ensure all eyes are on you on your special day. Plus, you and your new wife or husband can pose for the all-important wedding snaps next to your luxury wedding car so you'll have a wonderful memento from your Aston Martin driving experience. As a national wedding car hire operator, we are able to deliver self drive and chauffeur driven Aston Martin wedding car hire services throughout the UK including London, Cardiff, Edinburgh, Chester, Birmingham, Liverpool, Swansea, glasgow, Newcastle, Hull, Brighton, Plymouth, Devon, Shrewsbury, surrey and Berkshire, so wherever you're planning to hold your wedding, we can provide you with the perfect wedding car hire to complete your big day. We boast an extensive range of immaculate Aston Martin sports cars, all of which are available to hire at an affordable rate throughout the UK. Call now to receive a free quote for Aston Martin wedding car hire.